Protecting and defending our clients is our priority. Winning your case matters; losing could harm your future. Call for a defense consultation. We have a record of successfully defending our clients. Arthur Khachatourians is an experienced defense attorney who represents healthcare and real estate professionals in matters arising from governmental investigations that trigger criminal and civil exposure. 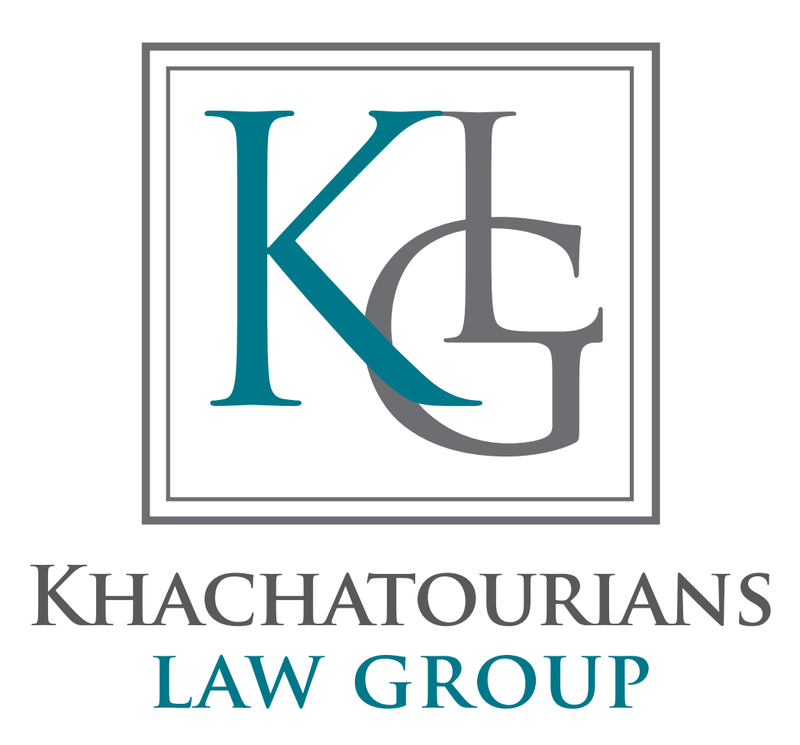 The Khachatourians Law Group was designed to address the complex legal issues that arise against professionals in simultaneous criminal, civil, and licensing matters. The Khachatourians Law Group is not a one track law firm; it addresses the underlining case along with the collateral effects. Mr. Khachatourians and his defense team actively develop a case strategy to mitigate the client’s exposure and advocate to reject, reduce, or dismiss the allegations as possible. Mr. Khachatourians has obtained not guilty verdicts on Medi-Cal fraud and falsification of medical records, voluntary manslaughter, involuntary manslaughter, child abuse, and dismissal and rejection of multiple criminal charges for battery, assault, domestic violence, and charges for elder abuse and neglect arising from incidents’ in nursing homes. Mr. Khachatourians practice focuses on the defense of nursing homes, residential care facilities, physicians, hospitals, and other healthcare professionals. He has also prevented numerous cases from being filed against nursing homes, assisted living facilities, physicians, and hospitals by providing additional or missing information which resulted in rejection of the criminal investigation. 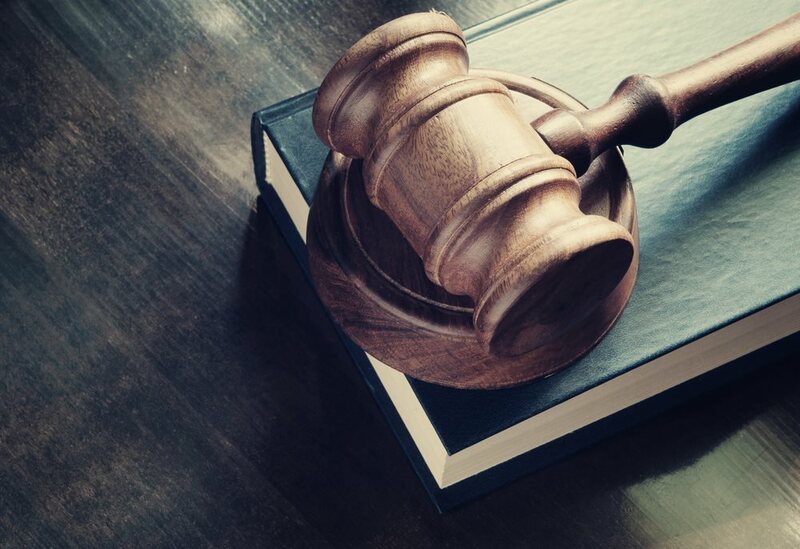 Mr. Khachatourians has extensive experience in representing clients who are under investigation or prosecution by the Attorney General’s Office of Bureau of Medi-Cal Fraud and Elder Abuse and the Los Angeles District Attorney’s Office. He is routinely active throughout the various courthouses in Southern California and has experience in media relations in high profile cases. A domestic violence case also has several collateral effects. A domestic violence charge, (i.e. Penal Code 273.5, commonly known as spousal battery), will trigger the Department of Child and Family Services to commence an investigation while there is an active criminal case if there are any minor children. If the parties are getting a divorce, the domestic violence arrest will also affect the child custody and child and spousal support orders. Mr. Khachatourians has successfully prevented domestic violence charges from getting filed against his clients and has been able to handle the collateral effects as to obtain a positive outcome for his clients in the family law, restraining order, and immigration matters as well. A nursing home recently receiving a “G” level deficiency or a citation, may trigger a cross-reporting investigation with the Department of Justice, Bureau of Medi-Cal Fraud and Elder Abuse. Such an investigation may subject the facility, the administrator, Director of Nurses, charge nurses, and/or the CNAs to criminal prosecution. The case may also affect the arrestee’s professional license; a disciplinary action may be commenced against the professional license with the various licensing boards in California, including but not limited to, the medical board, RN board, LVN board. A criminal conviction may also trigger a civil lawsuit against the provider. If the medical professional is not a US citizen, there may also be immigration consequences that subject the arrestee to removal or deportation proceedings. A workplace investigation regarding sexual harassment, may trigger a civil lawsuit, possible media coverage, and possible criminal prosecution. 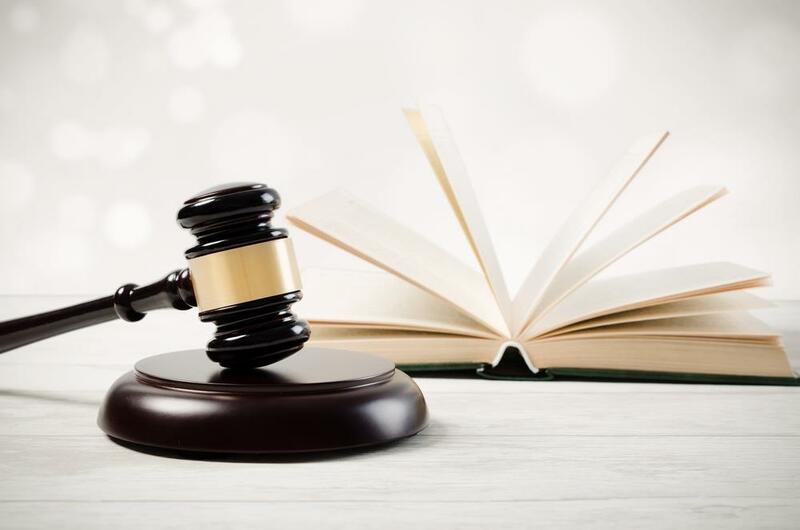 There may be a simultaneous unemployment hearing or a workplace violence restraining order hearing that subjects the parties to alternative judicial proceedings and multiple or inconsistent statements. Mr. Khachatourians has the experience in navigating through the various judicial proceedings as to vindicate the best possible resolution for his clients. 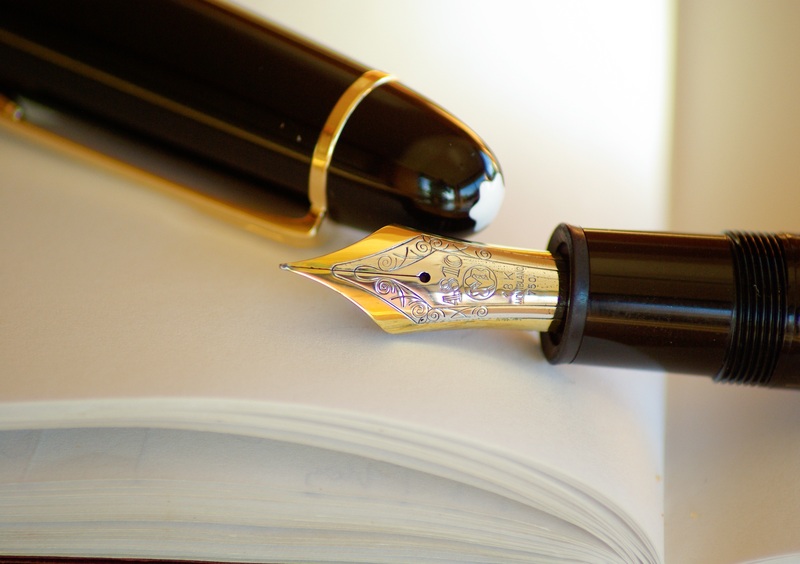 We Have a Proven Track Record of Successfully Defending our Clients!